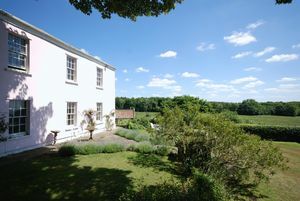 An absolutely delightful late Georgian country house, within a few minutes drive of Wells, in commuting reach of Bath and Bristol and within 11 miles of Castle Cary station. 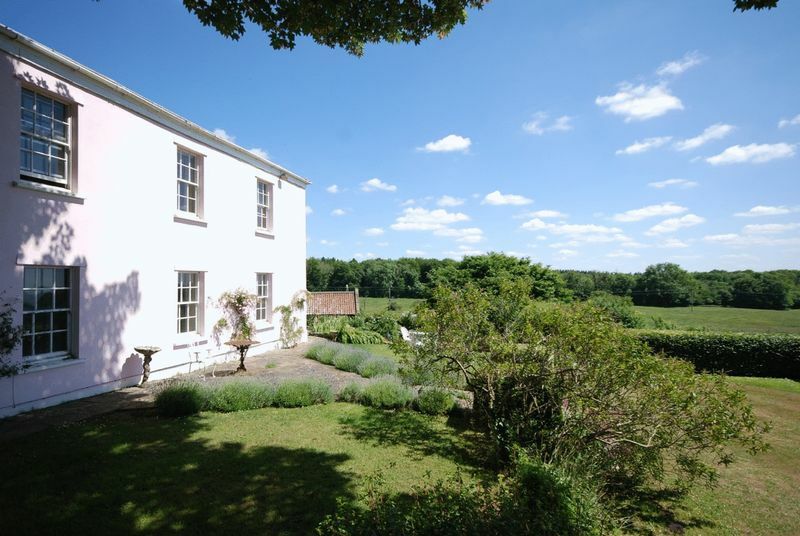 Hansdown House stands in mature grounds in an elevated but well sheltered position, southwest facing and with wonderful views over the unspoilt bordering countryside. 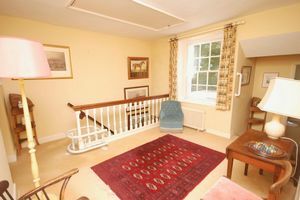 The house is very manageable with good living areas with several reception rooms including an elegant drawing room, 5 bedrooms & 2 bathrooms. Outside it has garaging and a single room cottage with potential. The gardens are a delight with a sunny southerly aspect. 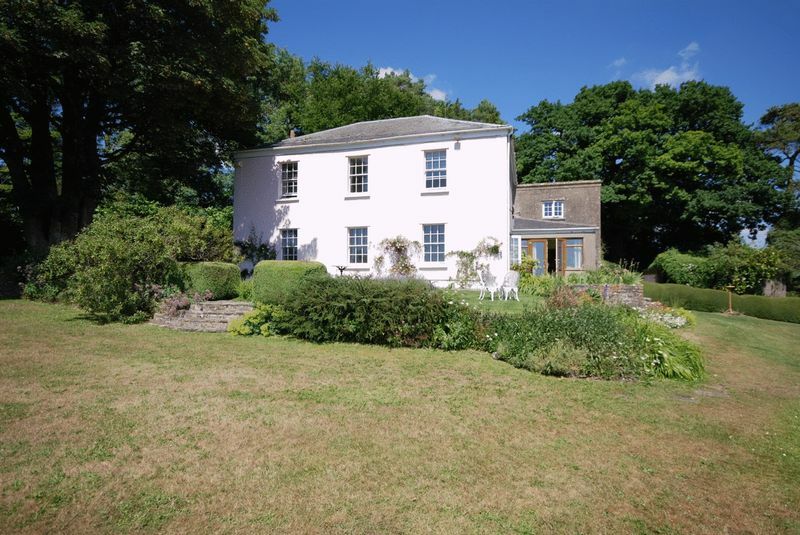 Hansdown House is on the outskirts of the small hamlet of Masbury which lies on the gentle lower southern slopes of the Mendip Hills a few miles north east of the Cathedral City of Wells. 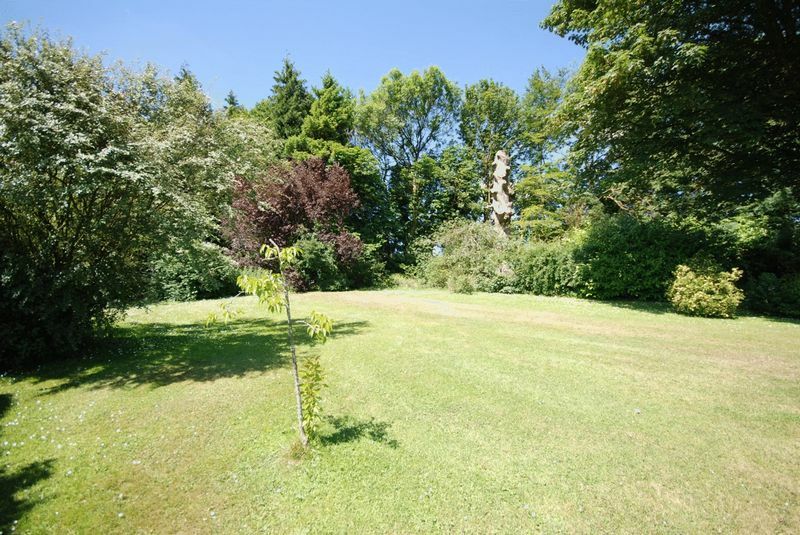 A tree lined drive leads off a quiet country lane and to the house and ample parking areas. This handsome building dates back to around 1812 and is not listed. 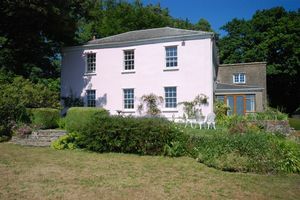 It 's a classic Georgian design with the entrance on the north side and the important rooms facing onto the private gardens and enjoying the magnificent views. Internally there's no doubt this is a charming period property which has great character and retains many original details. 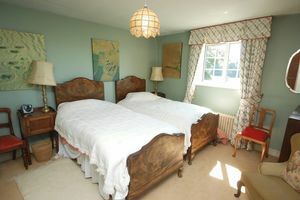 The reception hall has a cloakroom and leads directly to the 34 ft. drawing room which is light and airy with a triple aspect and 5 windows plus double french doors which all flood the room with sun light. 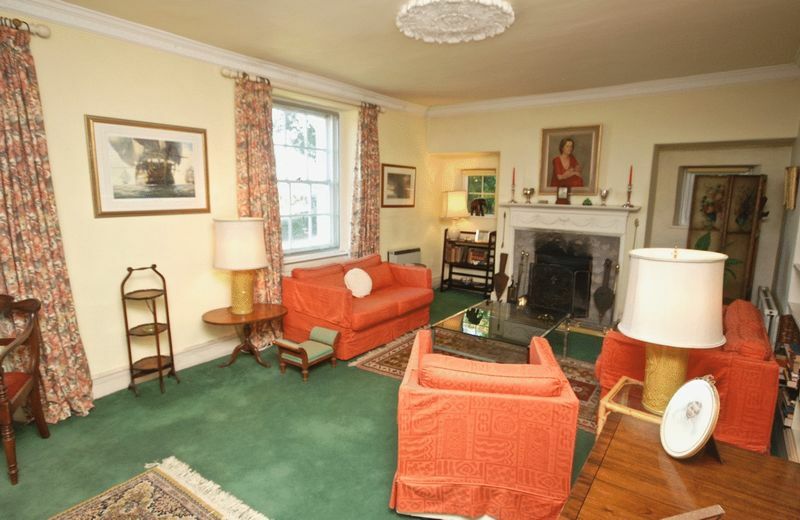 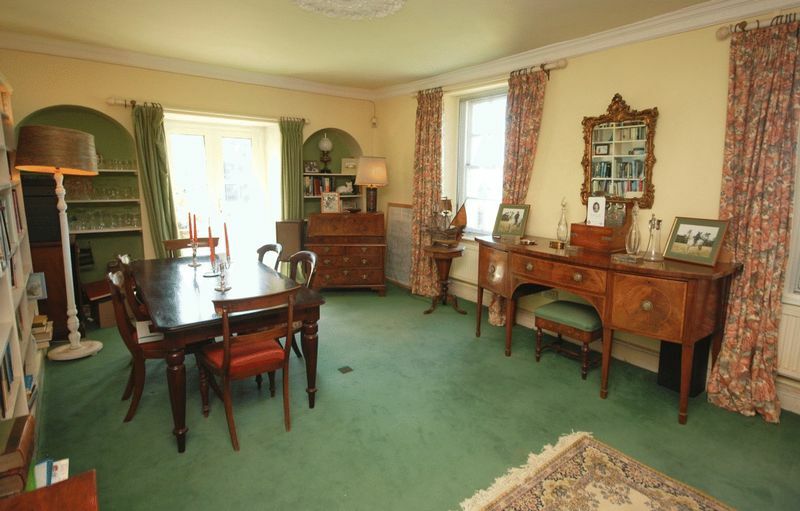 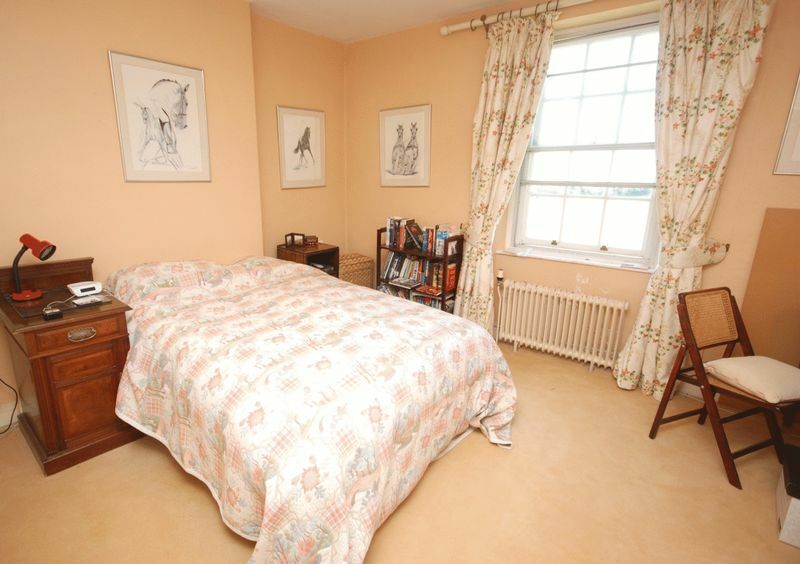 The room also has cornicing, a central ceiling rose, fireplace (with a Jetmaster) and fitted bookshelves. There's a study with a large store cupboard and on the opposite side of the hall is the dining room now used as a snug. 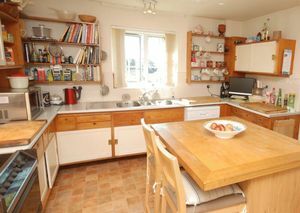 A door from this room opens into the comfortable kitchen and breakfast room which has an oil fired Aga plus an electric cooker. 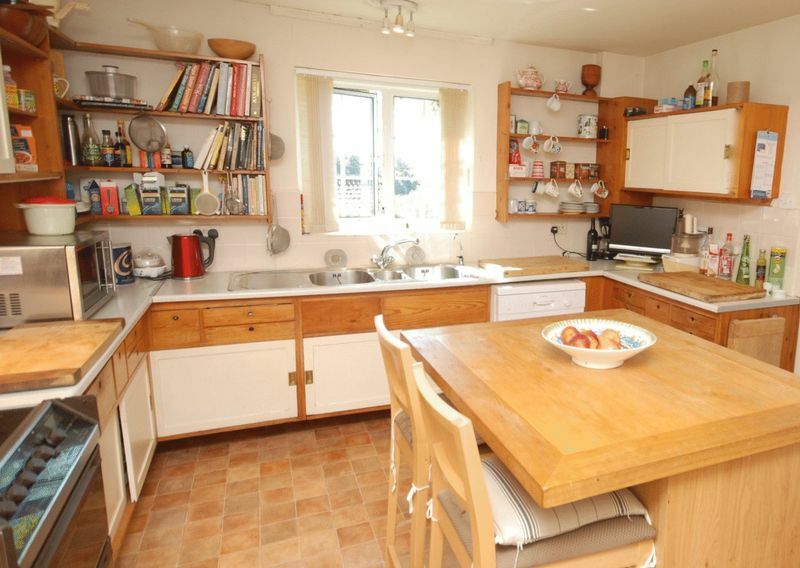 There are plenty of storage units, work surfaces and a central island. Leading off the kitchen is a conveniently placed garden room with windows and double french doors to the gardens. 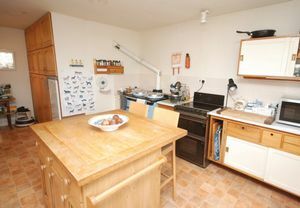 At the back of the house is a utility room with a sink, plumbing for a washing machine and dryer, store cupboards and a door into a boot room with a boiler. 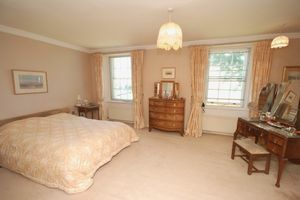 On the first floor the master bedroom is a good size and has an en suite bathroom with fitted wardrobes, basin, bath and loo. 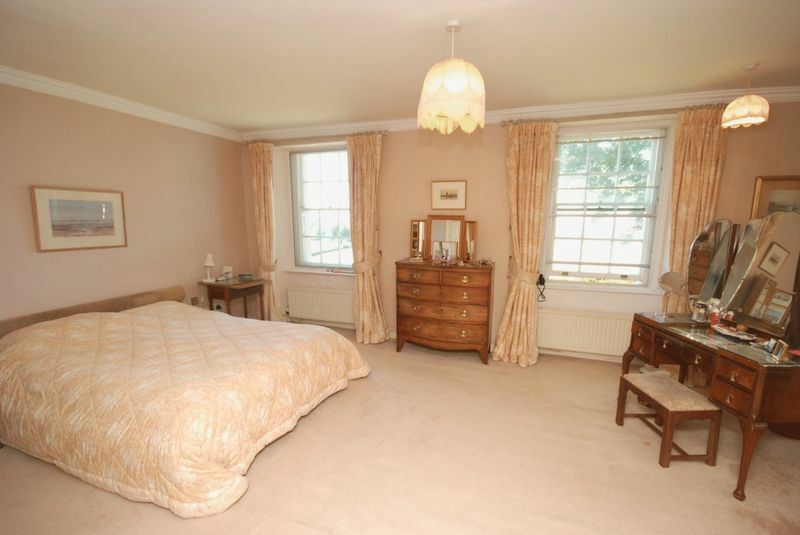 There are 4 further bedrooms and a family bathroom. 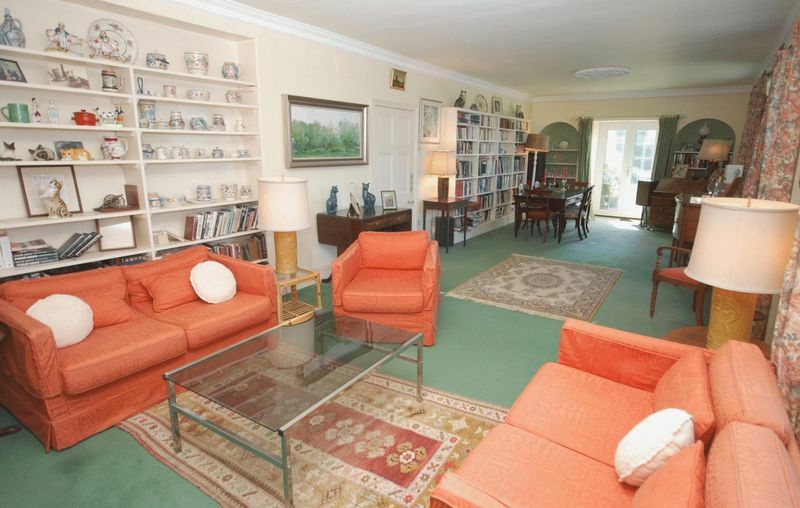 The drive leads to ample parking space and there's a carport with an adjacent store. 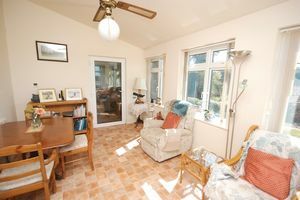 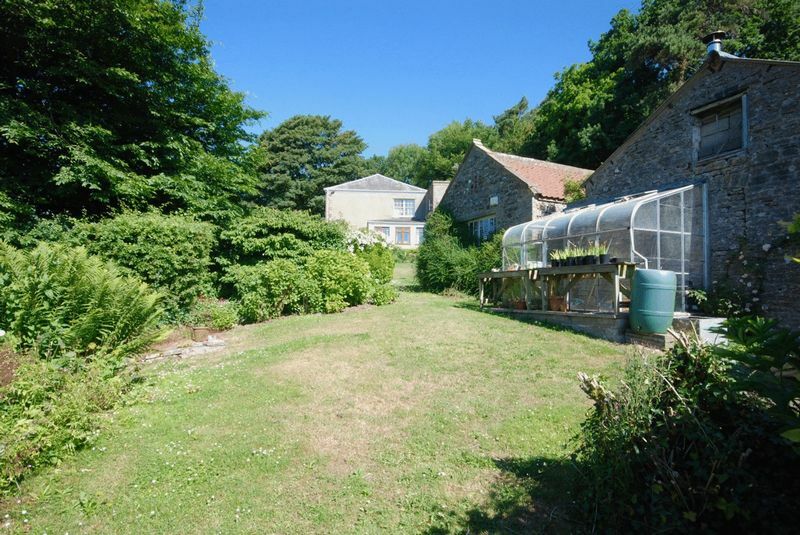 Also within the gardens is a single storey one room cottage with scope for many uses. 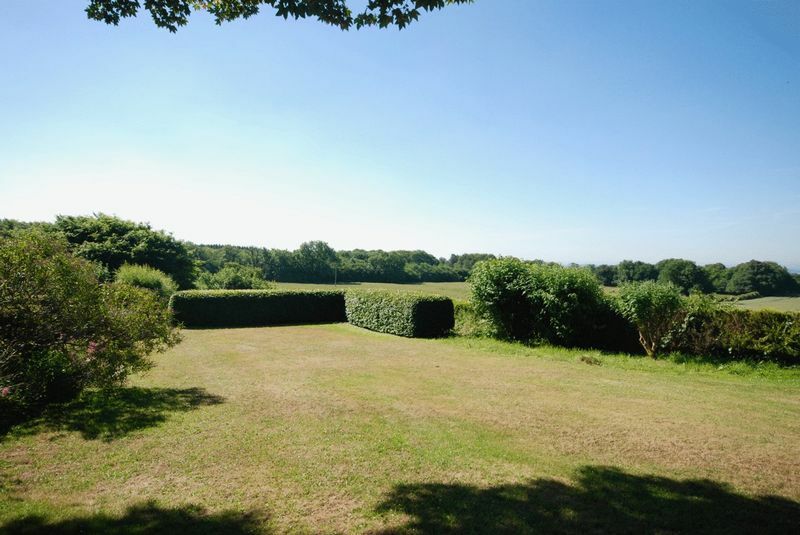 One of the most striking and beneficial features of Hansdown is its belt of beautiful mature trees which shelters and protects the property and gives it great privacy. 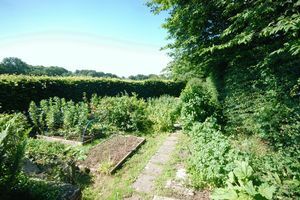 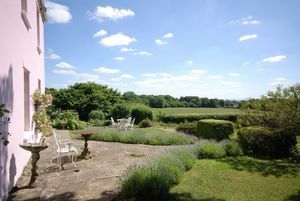 This asset is enhanced by the well landscaped gardens with lawns, herbaceous borders, shrubberies and vegetable area. In all the property totals around an acre. 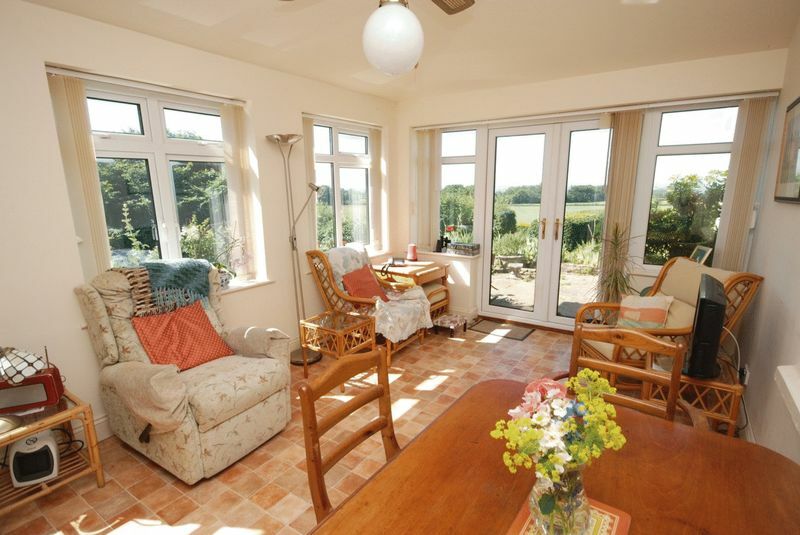 The major towns of the area, Bristol, Bath, Taunton and Yeovil are all within commuting distance. 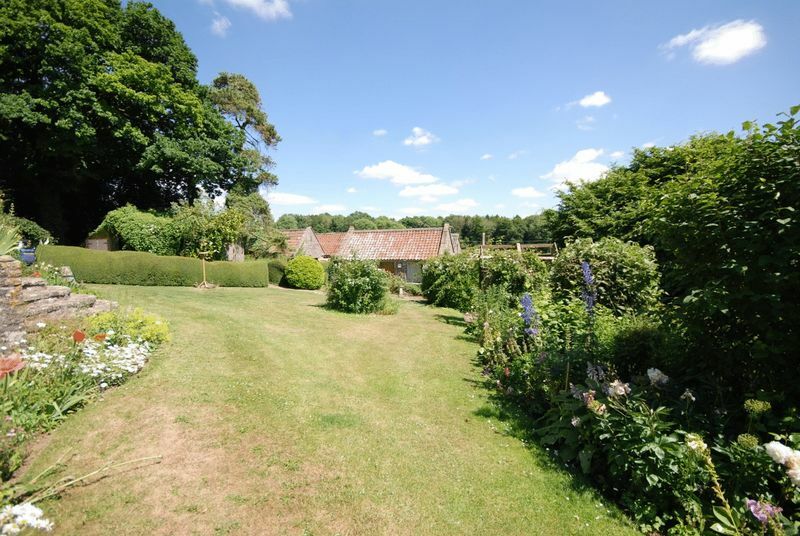 There are excellent state & independent schools in the area which include several good primary schools, Wells Blue School, Strode College, Wells Cathedral School, Downside, All Hallows and Millfield. 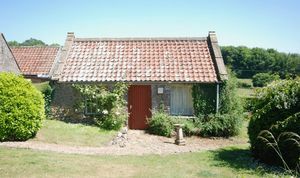 Wells is a transport hub for bus services, including daily services to London. 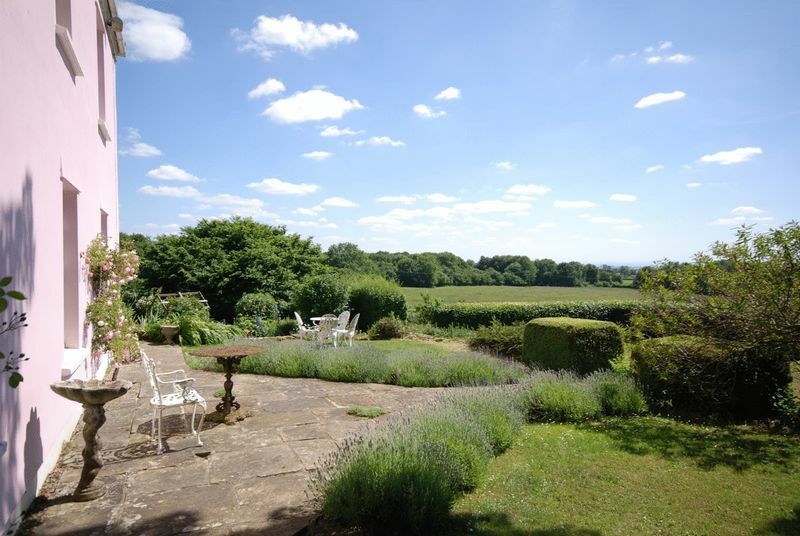 Main line trains run from Castle Cary and Bristol International Airport is 35 minutes drive away.